14 Trophies. 4 Seasons. One Incredible Era. Take the Ball Pass the Ball is the definitive story of the greatest football team ever assembled. 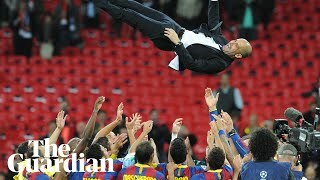 For four explosive years Pep Guardiola's Barça produced the greatest football in history, seducing fans around the world. 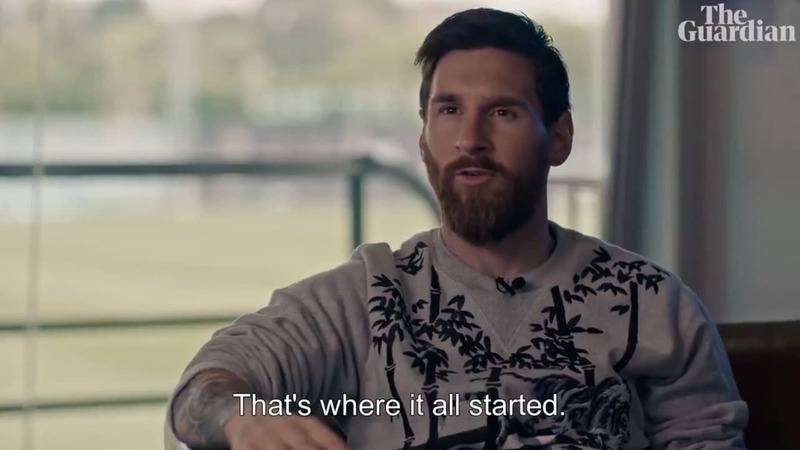 In this exclusive, first-hand account of events between 2008 and 2012, the players themselves reveal the tension of the bitter Guardiola-Mourinho rivalry, the emotion of Abidal’s fight back from cancer to lift the European Cup and how Messi, the best footballer the world’s ever seen, was almost rejected by Barça as a 13-year-old. Inspired by the book Barça: The Making of the Greatest Team in the World by Graham Hunter, Take the Ball Pass the Ball features exclusive interviews with Barça’s stellar cast of current and ex-players, including Lionel Messi, Xavi, Andrés Iniesta, Thierry Henry, Dani Alves, Gerard Piqué, Éric Abidal, Víctor Valdés, Carles Puyol, Eidur Gudjohnsen, Javier Mascherano, Sergio Busquets and Samuel Eto’o, plus a rare, exclusive, contribution from Pep Guardiola himself.